It has been all go at KJS over the last week. 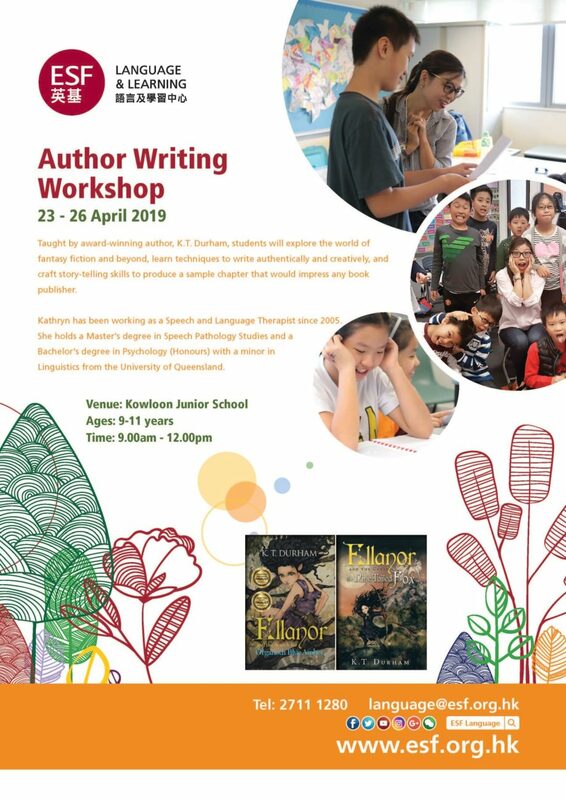 We have had Mandarin consultations, the Agents of Change Congress, ESF Cross country, admissions interviews, initiated a very innovative library project in collaboration with CUHK, and had exciting learning going on in the classrooms. All this against the backdrop of concerns about the influenza season and the wellbeing of students and staff. Let’s talk about the flu first. The school is actively seeking advice from the EDB and ESF and is vigilant in monitoring reported cases and children presenting with symptoms. With this in mind, you will be aware the School PTA Disco was postponed this week to minimise risk, thank you for your understanding and support of this decision. You can help us by ensuring you keep your child away from school if he/she has symptoms. Overall we are satisfied with our management of the situation and thank Nurse Charlotte for her ongoing vigilance. Last week we mentioned the InCAS (Year 3) and ISA (Years 4 and 6) data. This data will be made available next Friday (1st February) to coincide with the release of our student mid-year reports. For those who are joining the ESF Family Run this weekend we wish you all the best. Hopefully, it will be a beautiful day for a family day out. Take care, stay well and enjoy the week ahead. Please be informed that Construction Club will be canceled this coming Thursday 24 January 2019. It will resume the following week. Please ask children to continue to bring in any cardboard or other materials they would like to use for their construction. 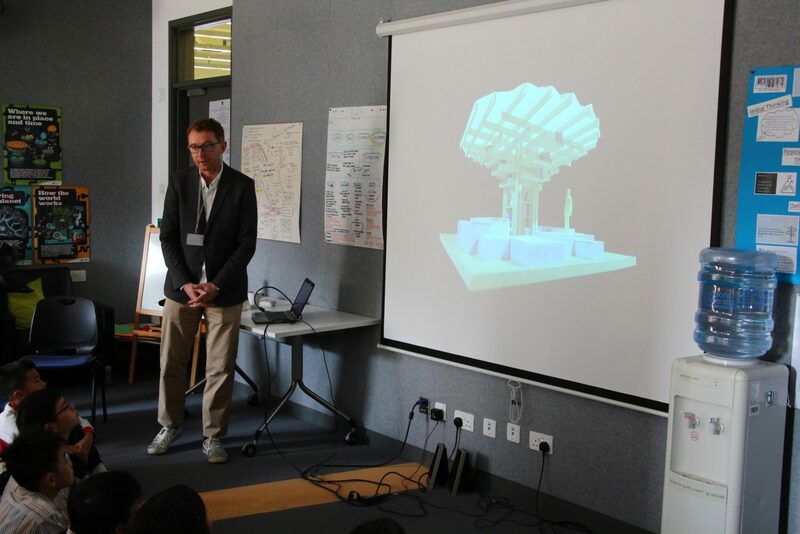 KJS has initiated an innovative library project with CUHK School of Architecture. We invited CUHK to help us rethink, design and create a library space that would be inviting, fun and engaging for students. Yesterday, CUHK came to KJS for a site visit where they visited our library and had the opportunity to interview different members of the school community for their input. Teachers, parents and students from across different year levels voiced their opinions and expressed conceptual descriptions on what made the ideal library. To hear from more members of the school community, we invite you to take a few minutes to answer a survey. Thank you for your help. The School Disco has been postponed to a later date due to the flu. Details of the new date will be released soon. For parents who have already purchased tickets, kindly hold onto them so they can be exchanged for new tickets at a later date. Parents who have not purchased tickets and would like to do so, please wait for the release of the new tickets. The disco will take place in Term 2. 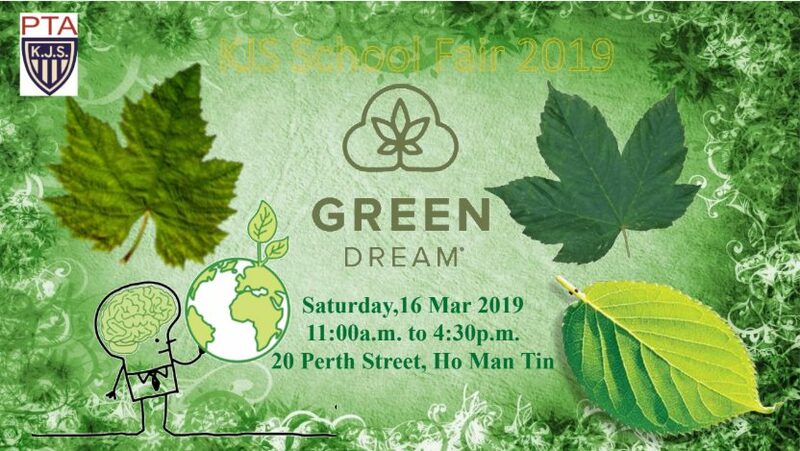 Our school fair is on Saturday, 16 March 2019. We need all hands on deck so if you can spare an hour or two, please approach the PTA office and let us know. We needs lots and lots of volunteers. We are in need of donations in cash and kind for the fair. If you would like to contribute please let us know. We need items for our school auction, our book sale and the White Elephant stall. We would be grateful for any help and contribution we can get. Our International Food Stalls are in need of team members and leaders. The stalls are very popular and if you would like to help or contribute please approach the PTA Administrative Staff and they will put you in touch with the right people. Proceeds from the school fair are donated back to school. This year’s fair raffle will help raise funds for the school to invest in sustainable hands on learning resources for the children. In previous years, the funds from our school fair went towards the development of our beautiful Sky Garden and our not-so-secret Secret Gardens around school. Get involved. Help us achieve our Green Dream. 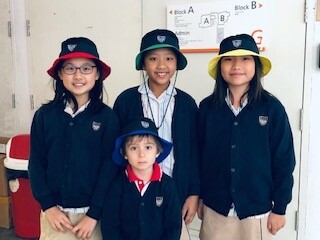 The school has launched a new library book bag and a sun hat. Please stop by the PTA office to purchase these items. The library book bag has been created in an effort to preserve our library books. The new sun hat will offer better protection for the children from the sun. The previous hat was continuously worn the other way around offering children limited sun protection. The PTA is also selling red Lai See packets for the festive season. The Lai See packets are of good, durable quality and can be used for the Lunar New Years to come. Do stop by and have a look. We can only do what we do with your help. And we do what we do to bring the school community together. 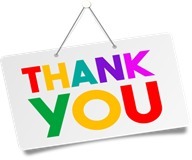 Thank you and we look forward to your continued support. Our next PTA meeting will be on Tuesday, 19 February 2019 at 4:30pm in the School Library. Please note the change in time. The date remains the same. The celebration of student success will channel to our Facebook page. You can find the school’s Facebook here. Please keep the photos and stories coming of our children shooting the AAROW’s of Success! 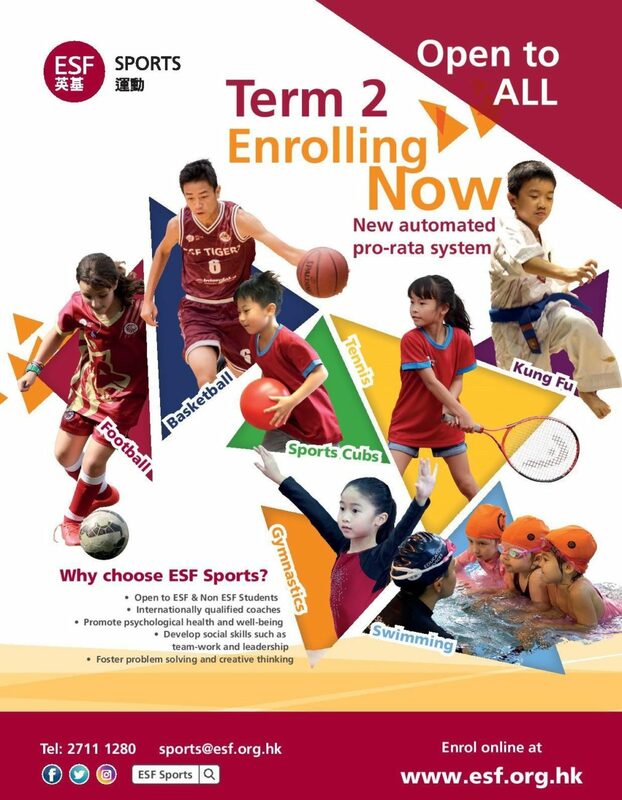 In accordance with our Personal Data Handling Policy, Kowloon Junior School and English Schools Foundation may place your child’s photos, name, school work, activities and accomplishments in our newsletters or other publications (including but not limited to our websites and social media sites). 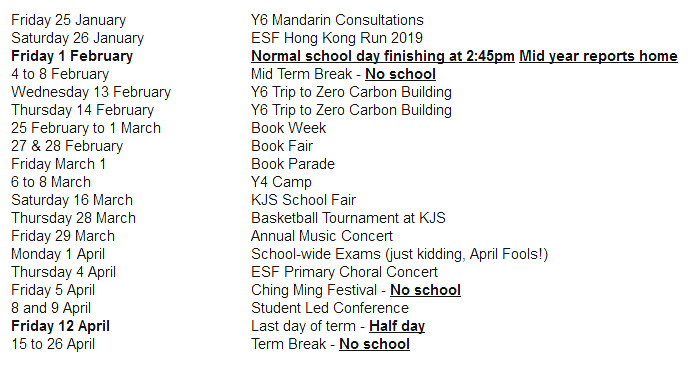 If you would like to opt out, please email the school office at office@kjs.edu.hk.